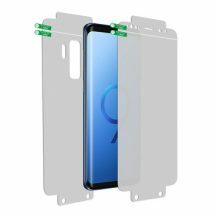 The surface of the tempered glass has a hardness of 8-9H and 0.4mm thick, three times stronger than a regular screen protector film. Even objects such as knives and keys will not scratch the tempered glass. The Premium Tempered Glass has an oleophobic coating that prevents fingerprints and other contaminants. 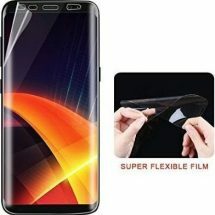 The tempered glass screen protector has a strong adhesive that makes installation easy and attaches the film firmly so as to not affect the touch screen’s sensitivity.